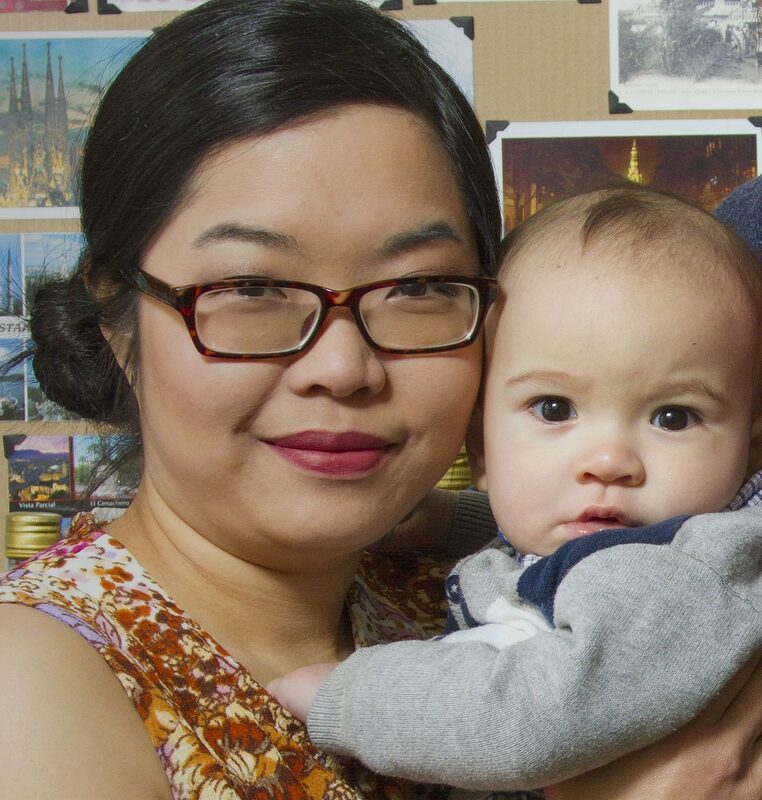 Babywearing is going to save your sanity this Christmas shopping season. This one is very important, babies are less likely to be overstimulated by the noise and the light in the shops! You are less likely to end up having a grumpy baby! This is why this holiday season, you need babywearing more than ever! 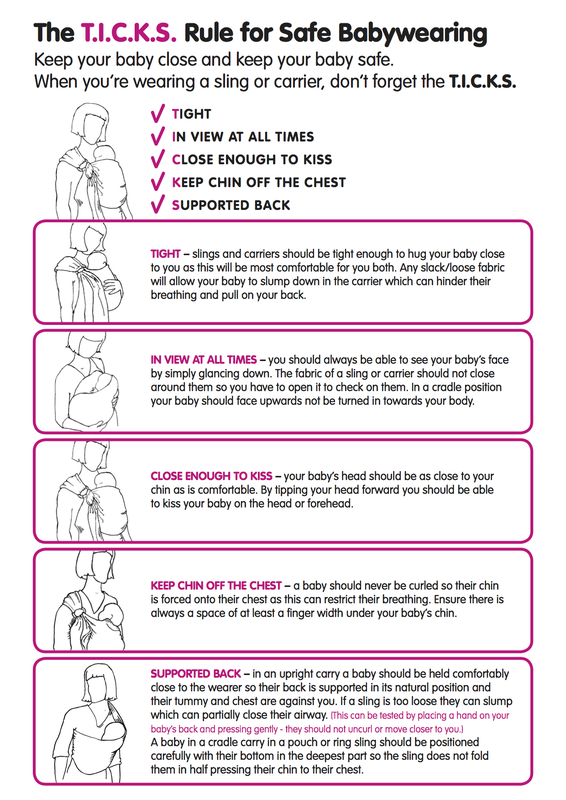 Check out my design on LOVA Sling or book a consultation if you need advice on babywearing.